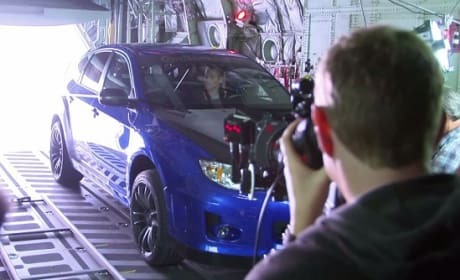 A photo of Paul Walker filming Furious 7. Walker's character is about to drive out of an airplane. 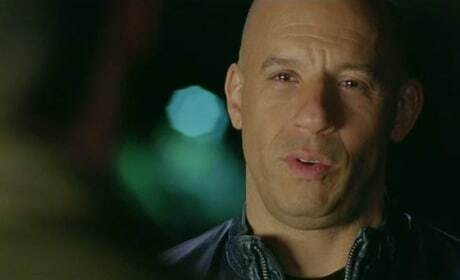 Vin Diesel in Fast and Furious 6. The Fast and Furious 6 advance tickets go on sale in 7 days. Vin Diesel and Paul Walker star Fast and Furious 6. The sixth in the Fast and Furious franchise lands this summer. Sean Boswell: If you get the guy who did this to Han, what are you gonna do? 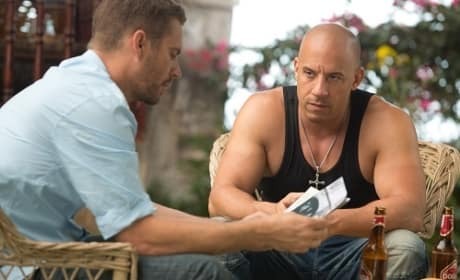 Dominic Toretto: [Holding his necklace] The word's haven't been invented. Permalink: The word's haven't been invented.